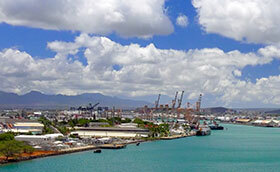 Shipping cargo to or from Oahu, Hawaii? Meet your sea freight shipping deadlines with DHX – Dependable Hawaiian Express’s unprecedented cargo handling, great domestic freight shipping rates and industry-leading customer service. With a our flagship office conveniently located in Honolulu, take advantage of our complete, customized transportation services including trucking, project cargo, container delivery, logistics, warehousing and more. Honolulu was DHX – Dependable Hawaiian Express’s first Hawaiian office and the first U.S. freight forwarder to open a facility there. As an agent on the island, we were the first to offer seamless operations and a better quality shipping experience because we control all aspects of the move. Give our office a call today to find out the cost to ship to and from your favorite Hawaiian destination! Help Reduce Homelessness in Hawaii! 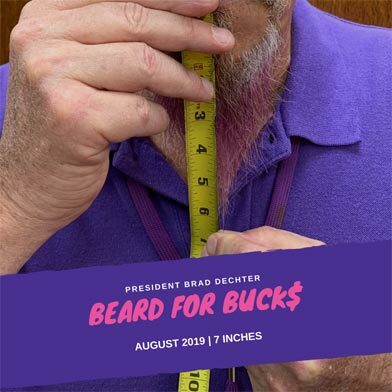 Click here for more details and to donate.